The UK and French governments have signed a five-year accord to work together to improve digital services in artificial intelligence (AI) and data. The UK’s Digital Secretary Matt Hancock is in Paris today (5 July) to announce a package of measures to strengthen the two nation’s ties. This all takes place at the UK-France Digital Colloque – a summit of more than 350 businesses, researchers and officials. This camaraderie follows on from January, when the pair revealed their plan to get closer together with a digital conference to promote deeper integration in the digital economy. In the latest development, Hancock says the UK is “home to four in ten of Europe’s tech businesses worth more than $1 billion and London is the AI capital of Europe”. 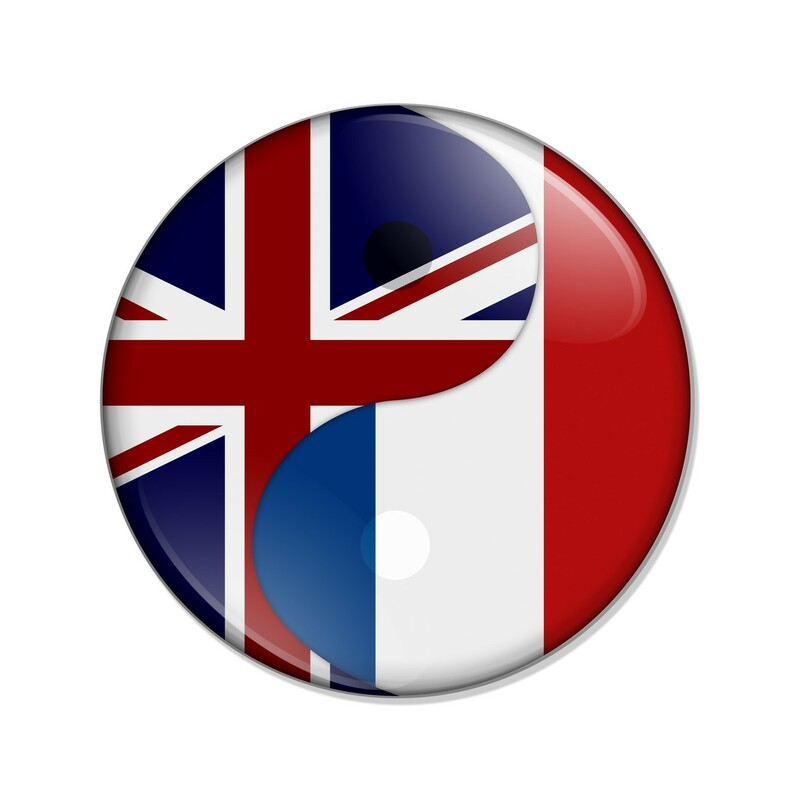 On top of politicians talking, the UK’s centre for AI and data, The Alan Turing Institute, is signing an agreement with the French institute, DATAIA, to promote collaboration between the French and British sectors. It will see the two organisations pursue collaborative research in areas of shared interest – for example, in the design and implementation of algorithms. In addition, London-based Entrepreneur First (EF), a tech builder and start-up accelerator, is to open a new Paris office. EF was founded in London in 2011 by Matt Clifford and Alice Bentinck to connect technologists to investors. Cosmos Network brings order to "internet of blockchains"